Want more loot? Who doesn't?! 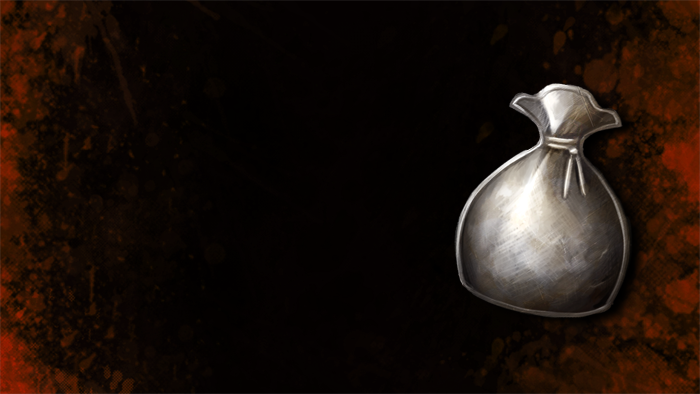 Purchase a Treasure Boost to increase your likelihood of discovering loot and increase the value of the loot that you do find! This boost is applied automatically upon in-game delivery and is only applicable to Free-to-Play accounts. It will last for 30 real life days.